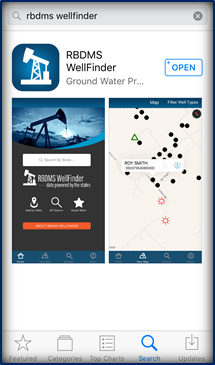 RBDMS WellFinder mobile application allows users to locate and select wells; displaying their valuable data and information. 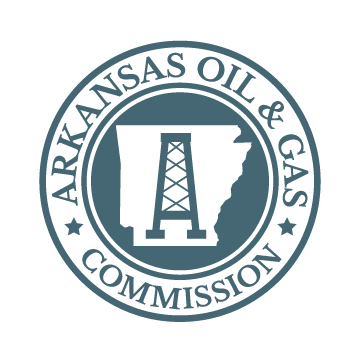 Users can search wells to determine API (permit) numbers, well type (oil, gas, injection, etc. ), well status (active, plugged), operator contact information, recent and historical production data, and regulatory and emergency contacts. This is a mobile application which requires Android 4.0 or higher. To install the application on your smart phone, locate the App Store, and type RBDMS WellFinder into the search box. Click 'Install' to place the application onto your phone. Adobe Reader is required to view some documents. Click here to download or update Abode.